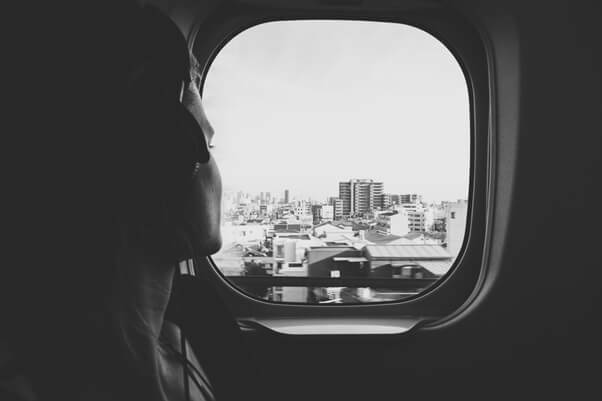 We’ve pinched eight travel hacks from seasoned jetsetters - those who spend real time in the skies. 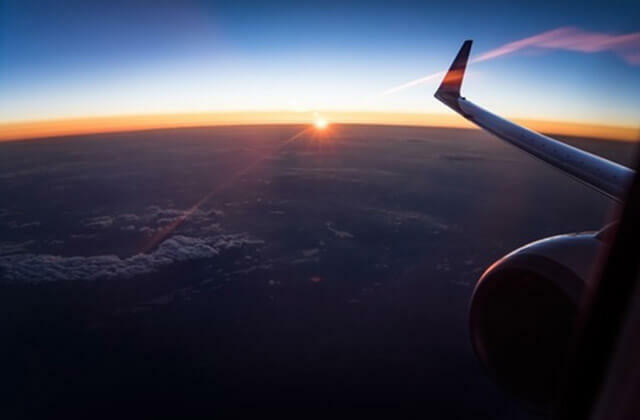 They confess there’s plenty of room for improvement with air travel in the modern world, so consider this time well spent - after all, if every minute researched means one less travel hassle, this could be the most important article you’ve ever read. Nope, not your chocolate hobnobs. The cookies we’re talking about are like nuggets of information stored in your computer - which mean that refreshing your screen is actually likely to make your ticket price go up, as they are usually based on demand thanks to ‘dynamic pricing’. Clear your search history and all those cookies, then try again. Looking to avoid limited legroom, wailing kids or customer service blindspots? Then seek out the best seats on seatguru which promises happier travellers. For example, seat 25D on a Boeing 777 is a World Traveller Plus seat with power, but “proximity to the lavatory may be bothersome and an equipment box decreases under seat leg room.” We could spend hours on here. Did you know that some airlines have apps? And that these apps contain loads of real-time information which you can access in one swift swipe? Many also allow for paperless boarding. Do yourself a big favour and tap the app - they’re not marketing gimmicks, they are the miniature heroes of smart-tech. Roll up: Why oh why don’t we all heed this tip. It’s so simple but so effective. When packing, don’t lay your clothes flat, roll them up into tight, neat little parcels. Less ironing, more room, easy peasy. Bag it up: Sick of exploding sun cream? Then double-bagging is your best friend. Go wrinkle-free: Smart attire may be important, but you can easily invest in some easy-iron accompaniments. 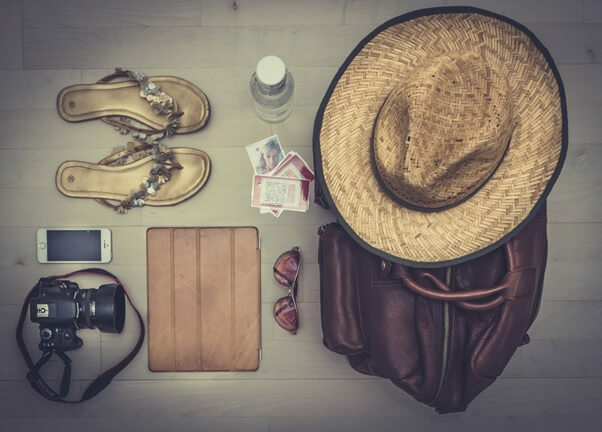 Shoes near the wheels: This part of your suitcase will take the most hammering, so keep the heavier, less delicate items near the base. Lists: It may be obvious, but it's quite an important point to remember. List everything, lay it all out on the floor, then pack and tick it off. If running out of smartphone battery is annoying in day-to-day life, it can be disastrous when you’re on the road. Luckily there are usually plenty of spots to plug in, but if you don’t have a charger handy, you’ll be in trouble. One frequent flyer we spoke to actually bought a charger for each of his bags and requests one in each of the hotel rooms he stays in. It might not be the pink roses and personal chef rider request of rock and roll royalty, but connection to your nearest and dearest can’t be beaten. This is one tip we wish we’d known about a decade ago. Delayed or cancelled flights are all too common, but comfortable, clean airport lounges can be your saviour. 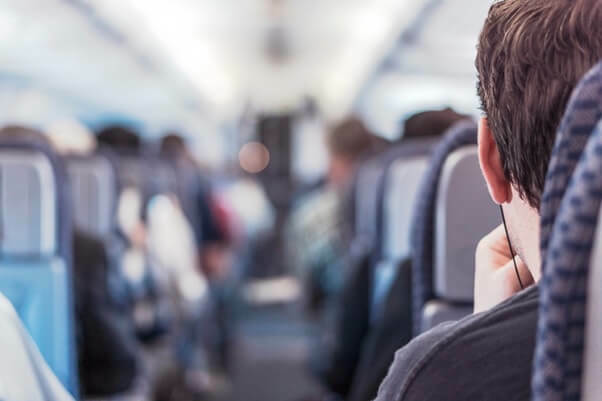 Often credit cards (AMEX and Mastercard) and banks (Natwest, Barclays and RBS) offer access to lounges as a perk and sometimes you can buy a day pass, but the point is, there’s no need to suffer in cramped, noisy spaces.